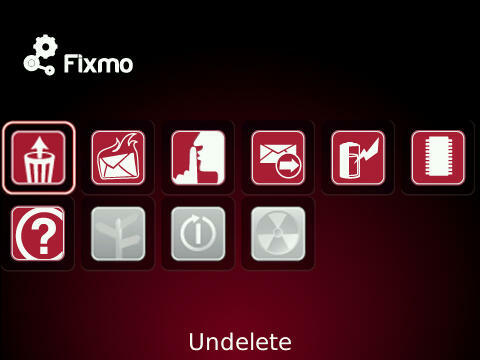 A new version of Fixmo Tools has been released for those looking to help out with the beta application testing. If you missed it back in December when we first announced it, now is a good time to get in on the action as Fixmo Tools has corrected a lot of issues seen in previous releases thanks to the feedback users have given. If you are looking for a run down of how Fixmo can help you out, you can click here and get a look at what's available for options. Remember folks, if you download Fixmo and come across some issues, be sure to send feedback so that it can be corrected in the next release.